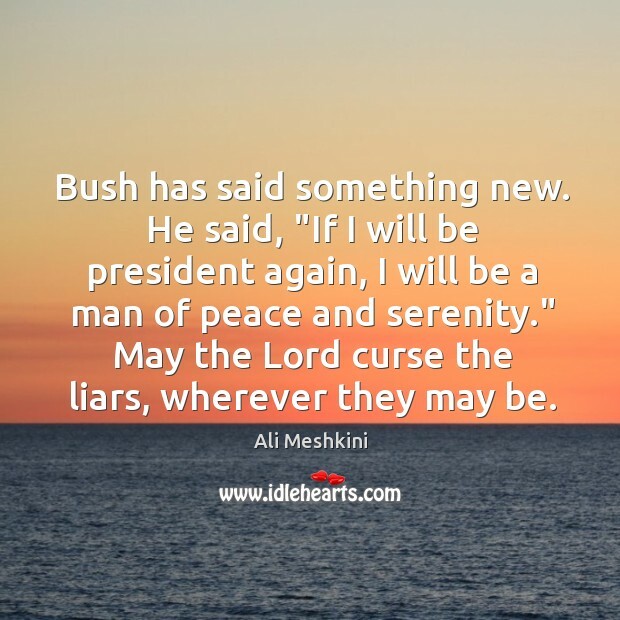 Enjoy the best inspirational, motivational, positive, funny and famous quotes by Ali Meshkini. Use words and picture quotations to push forward and inspire you keep going in life! 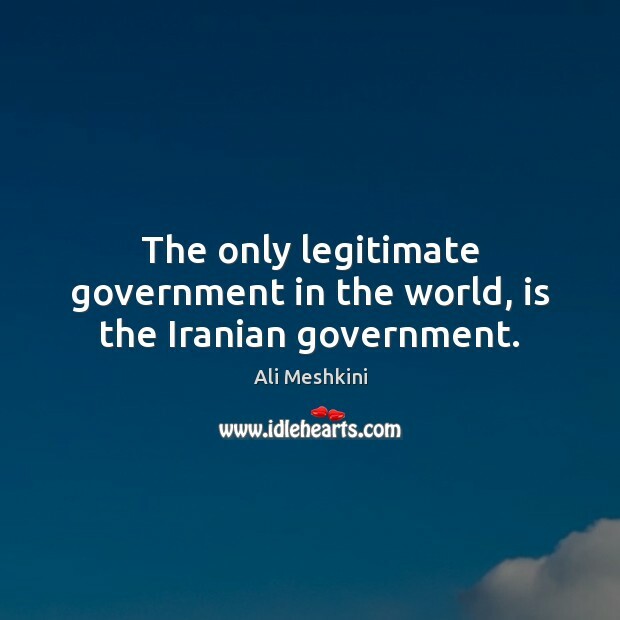 The only legitimate government in the world, is the Iranian government. 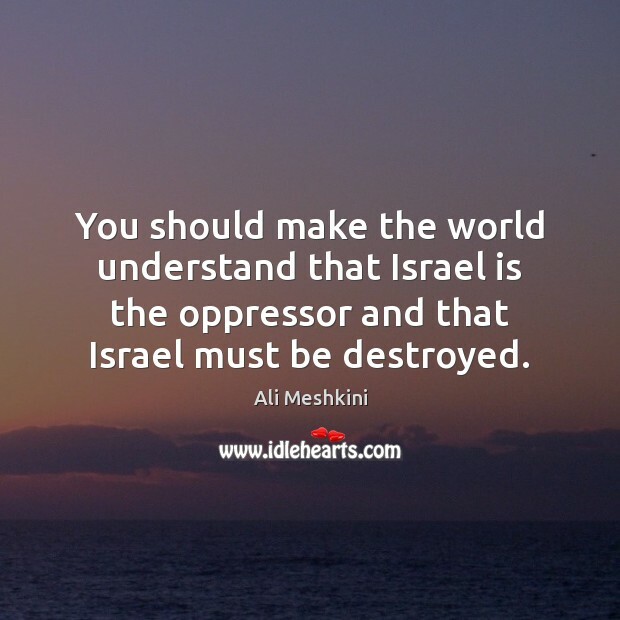 You should make the world understand that Israel is the oppressor and that Israel must be destroyed. Bush has said something new. He said, "If I will be president again, I will be a man of peace and serenity." May the Lord curse the liars, wherever they may be.